Current location: HomeNews Center » FAQ » Does Tinpak make any tin box for book packing? Does Tinpak make any tin box for book packing? Yesterday I received a call, enquiried some tin boxes for book packing. The customer comes from a publishing house,built from 1988. The customer said their book with inner packing will be with size 300x220x30mmH. Does Tinpak has such a tin box which can well fit their book inside. I was very familiar with the size 300x220x30mmH, as one of my French customer place many orders every year for this tin box. It is with A4 size: 310x220x35mmH. With a handgrip, the tin box will be very easy for open and close. 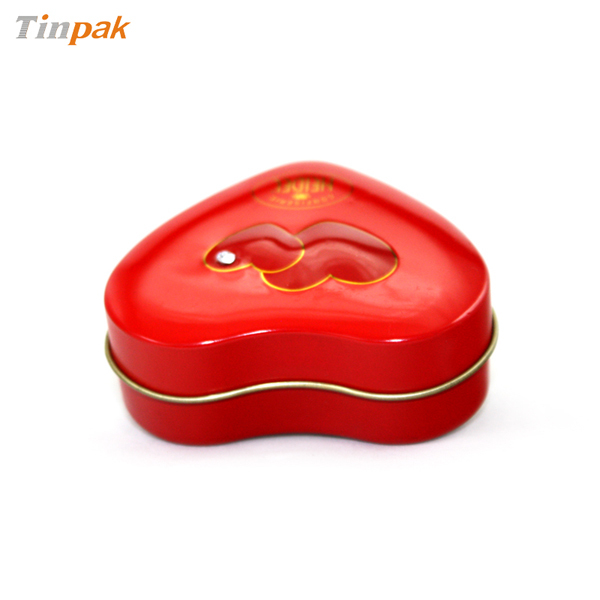 0.25mm tinplate keep the strengh of the tin box. 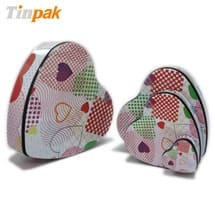 When I told the customer the feature of this tin boxes, the customer like it very much! As it is a very large size, he asked many tin box suppliers earlier and all efforts in vain. Finally Tinpak provides such a suitable size tin box. He thought that the hinged lid and the skirt keep the smooth surface of the tin after the lid and base merge together. The customer said tin box will update the image of their books especially some precious books. Now they use more and more metal tin boxes for their packing now. 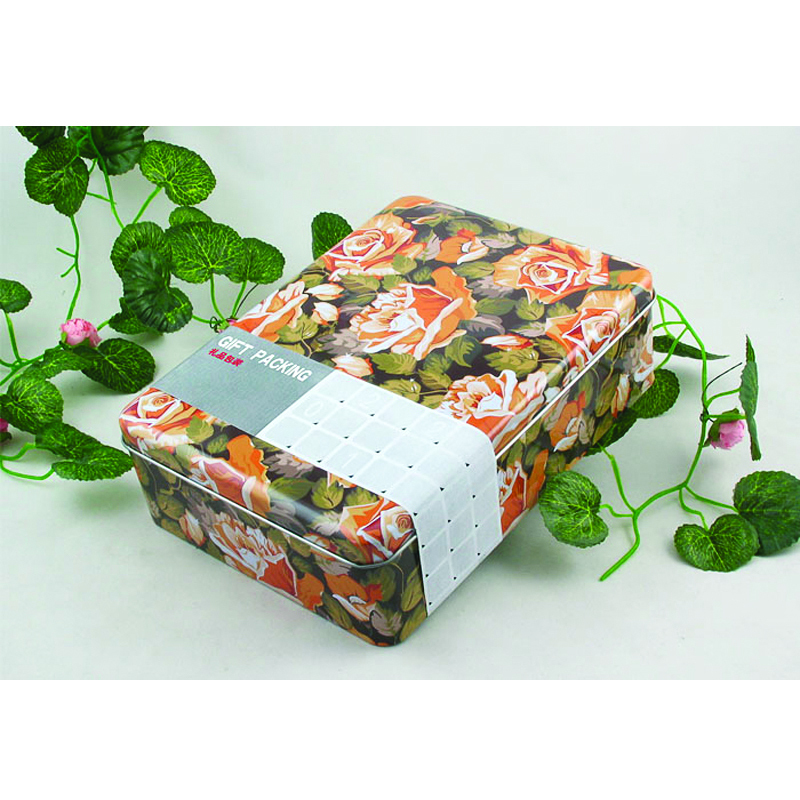 Their publishing house needs 100,000pcs of the A4 size tin boxes with their own designs and hope to keep the long time cooperation with Tinpak. 2 free tin box samples in stock dispatched to the customer and I keep the contact the customer for more details.